I was truly happy to be able to hire a local company to help me brand my business. I had a vision on what I wanted our website to look like and Websolutions made this vision become a reality. They designed a website that was perfectly reflective of our industry and services. 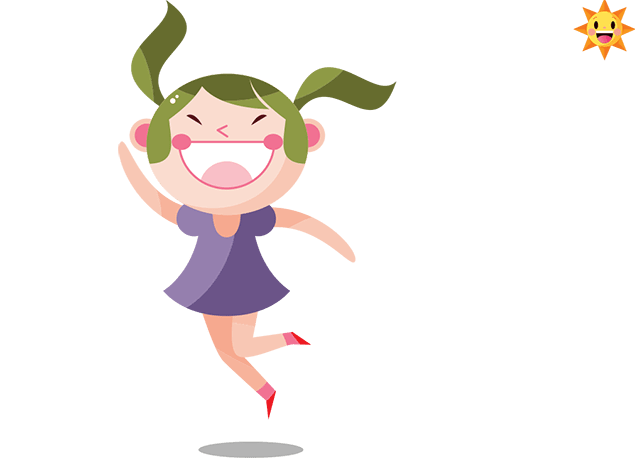 The colours, layout and design of the website is exactly what I had envisioned and the best part, is that I had never told them what to do, it was entirely designed by the team. I am proud to say that my branding was elevated by Websolutions and that it was done localy. Thank you Websolutions, great to do business with you. 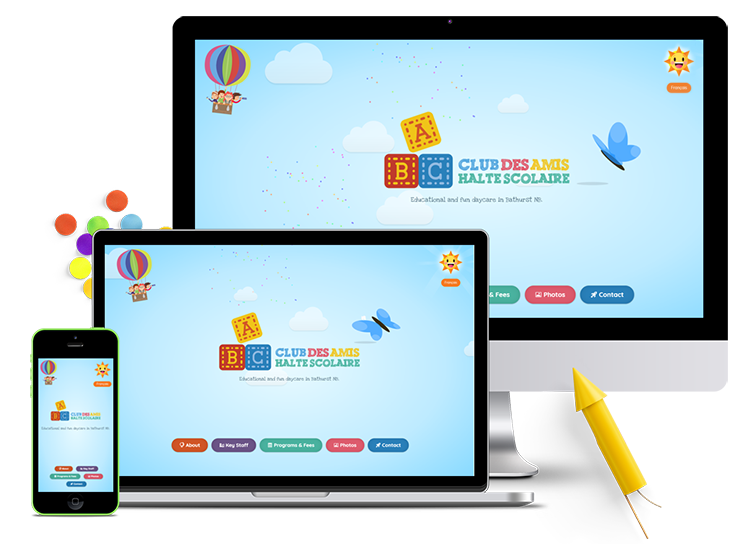 The homepage is playful, bright and inviting; it reflects the educational, safe and fun atmosphere at Club Des Amis. 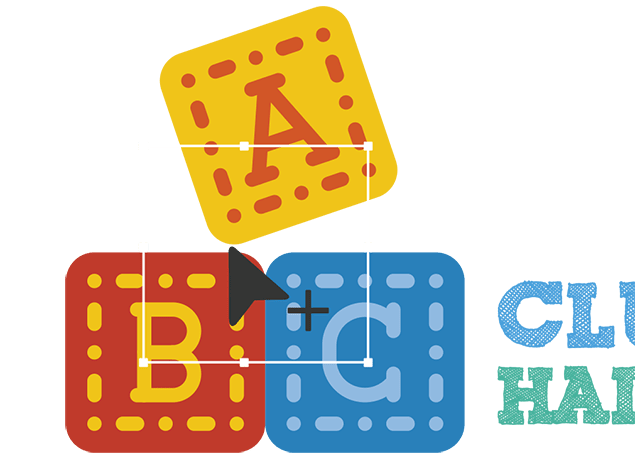 The website tells a story, with recurring & fun characters, inspiring people to find out more about the daycare. 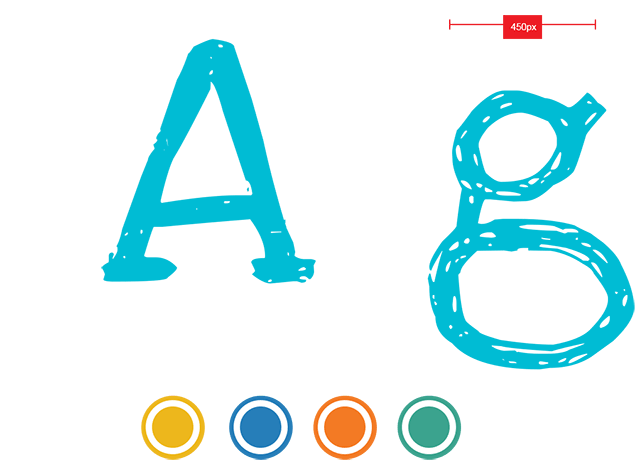 As a single-page website, each section is divided using colours inspired by the logo. The typography is playful yet legible, both on desktop and mobile devices. A logo that tells a story. Playful & educational, it puts a special emphasis on colours and creates a lasting impression.